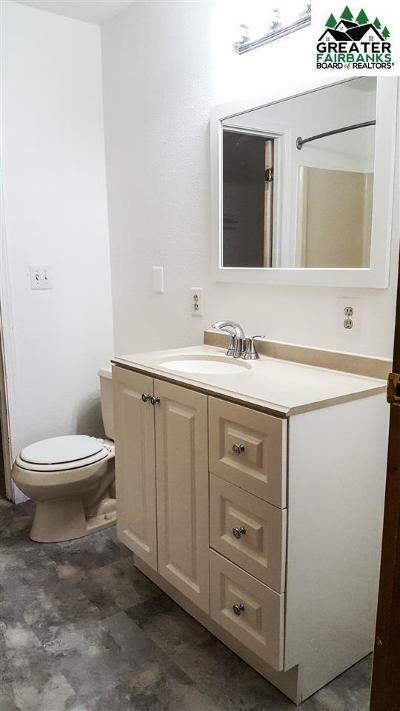 Great home with attached garage and bonus room near downtown North Pole. 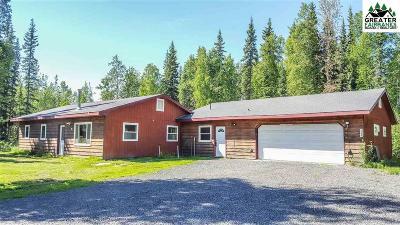 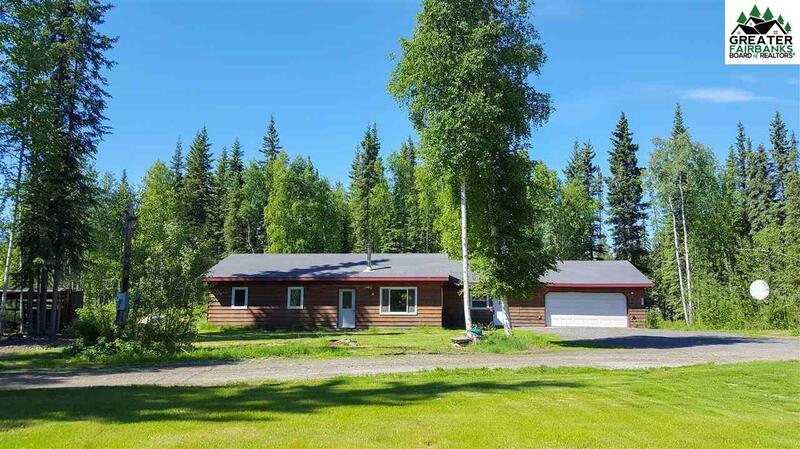 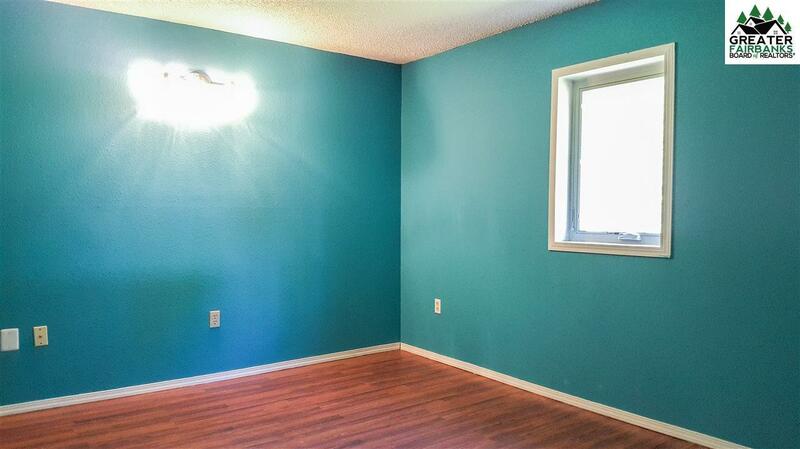 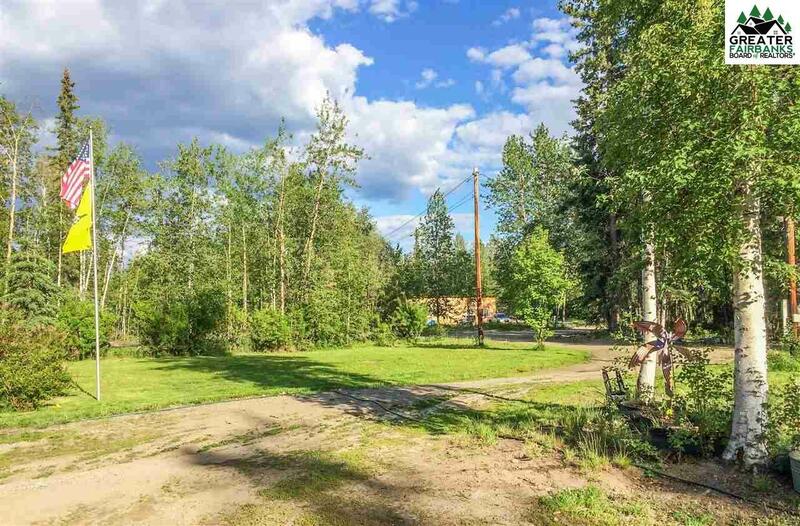 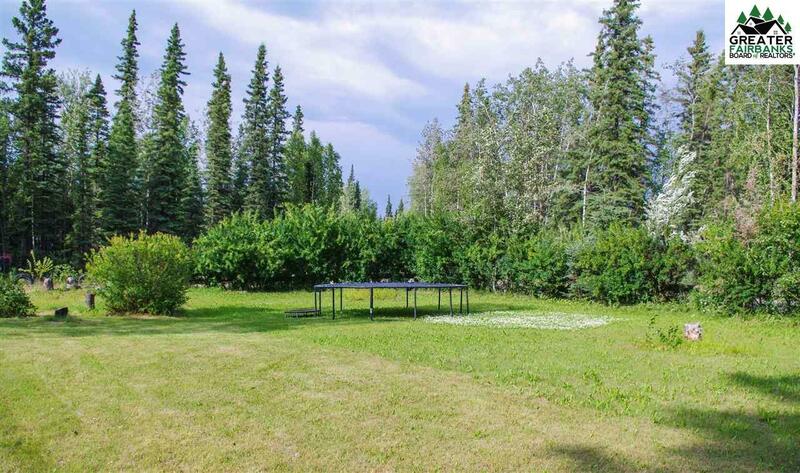 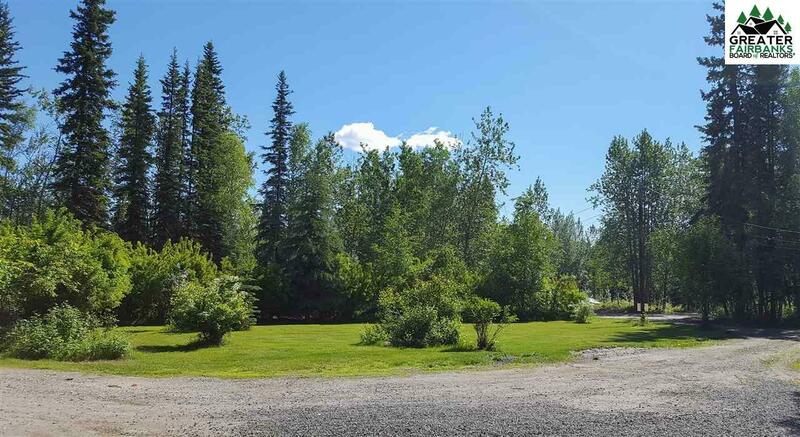 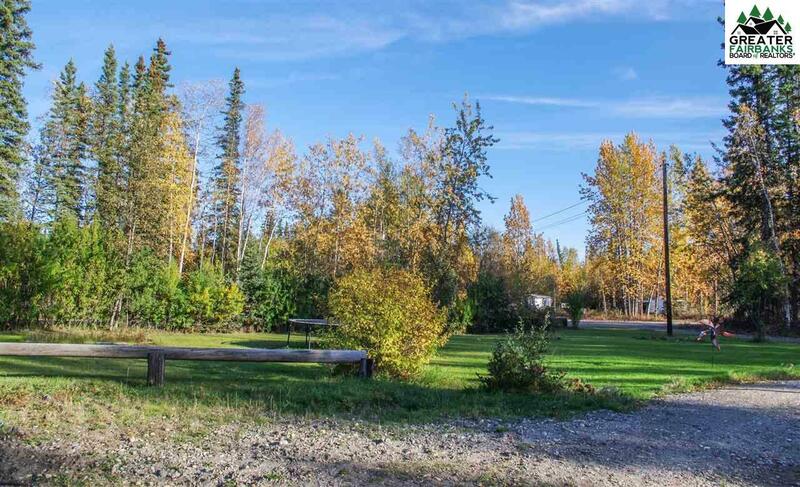 With a full acre lot, there is a large yard, shed for your gear, and is on a quiet street. 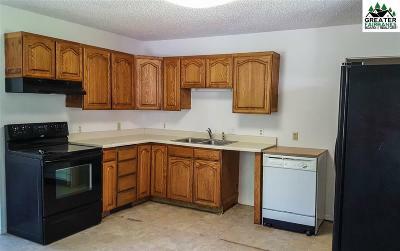 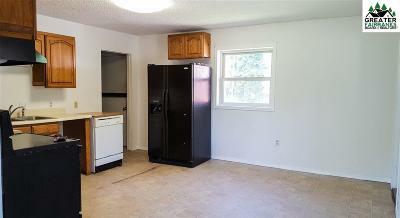 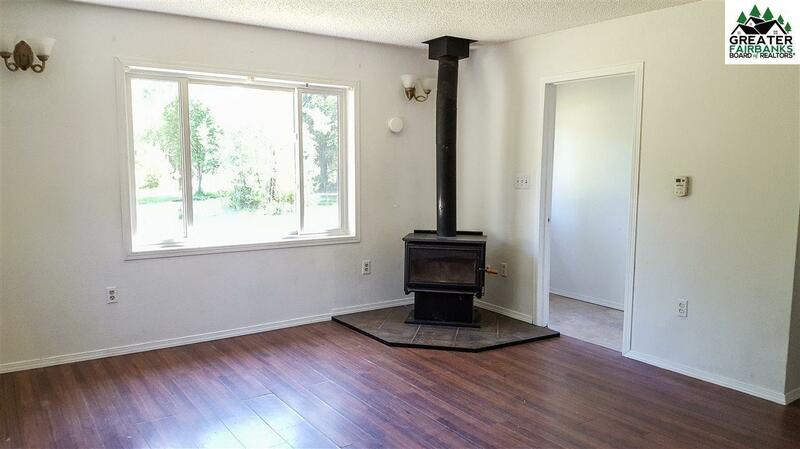 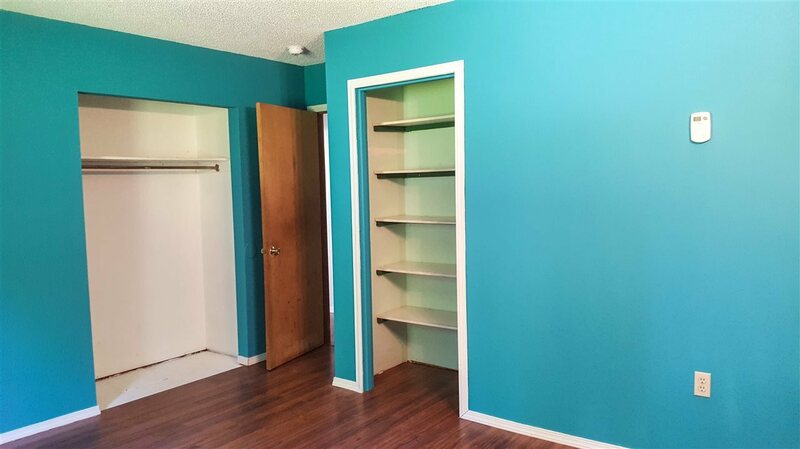 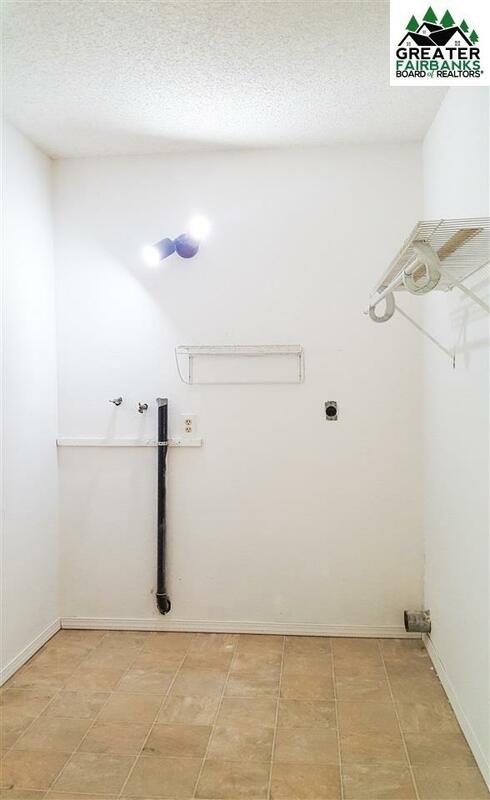 This home has lots of potential and will be a solid investment either as your primary home or a rental property. Sellers are motivated so come take a look, you won&apos;t want to miss out on this one!